My last tour was awash with adventure, and that’s saying something as I draw near to completing eight years of full-time musicianship on the road! My first visit to Serbia was particularly inspiring, I was based in Nis, the third city of Serbia and the largest settlement in the south of the country. I was hosted by talented filmmaker Milos Itic, of whose work you can see more here, and the fruits of our collaborative music video will be released in due course. I’m currently enjoying a couple of weeks at home and am hard at work in the studio. My parts for the upcoming album are mostly finished and I’m looking forward to welcoming Robbie Greig into the studio next week. It is intended to have all the music recorded by the end of April such that the album can be ready for the summer. My hectic summer schedule means that it will no doubt arrive when I’m on the continent, but I’ll make allowances to have it delivered to me wherever I am as soon as I can, fear not! The next tour shall see me perform for the first ever time in Italy, about which I’m very excited – Forza Italia – :-). Wonderful times, as an artist who spends a lot of time on the road it’s so important to visit new territories and build on the bank of experience from which you come to draw on in the writing process. Finally, thanks again for your support with regards to ‘Onwards She Travels’, it has more than justified my decision to pursue this side of my music. I shall be touring a solely instrumental guitar act based largely upon the album from May 2018 – anyone interested in booking this act, please contact me here. It’s ideal for house concerts! More to follow next month, I promise, thanks again for reading, as always. 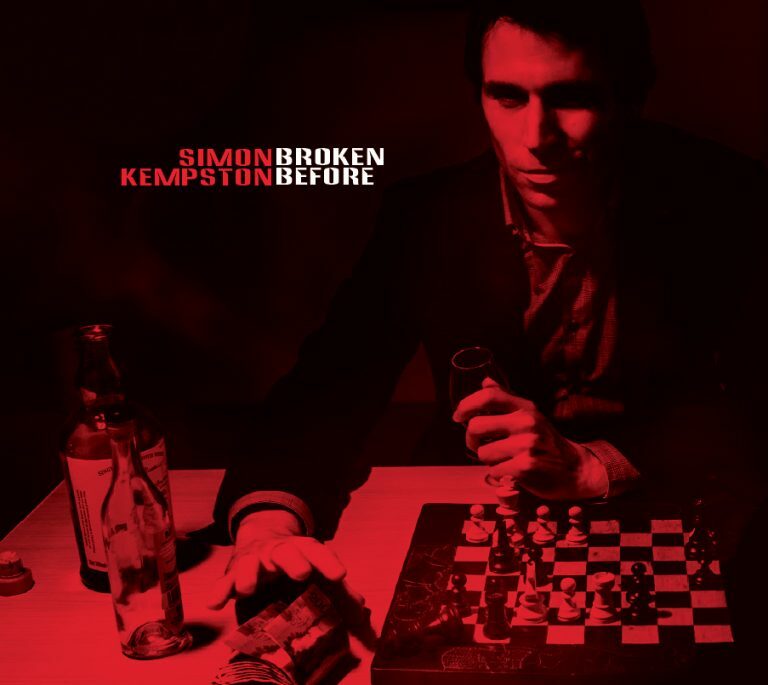 Posted in My News and tagged as Instrumental Guitar, Onwards She Travels, Simon Kempston.